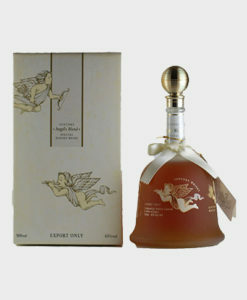 The Hibiki 35 Year Old is, in short, a work of an art. 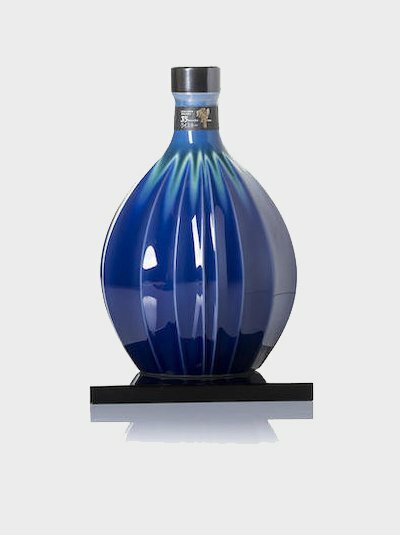 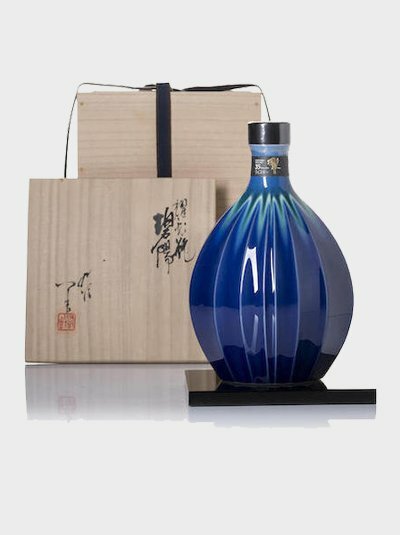 Not only is it the oldest Hibiki you will ever come across, it is also presented in a specially made porcelain bottle made by one of the masters of porcelain making, Tokuda Yasokichi III, from porcelain coming from Arita in Saga Prefecture. 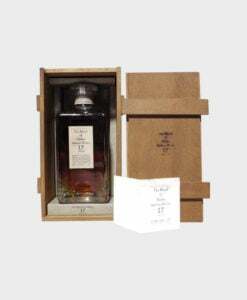 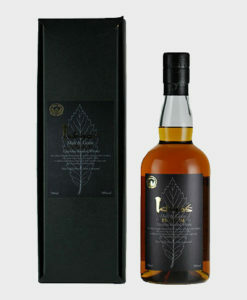 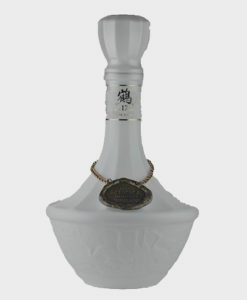 In total only 150 bottles were made, presented in a wooden case, this is a bottle made for collectors of rare world class whisky.